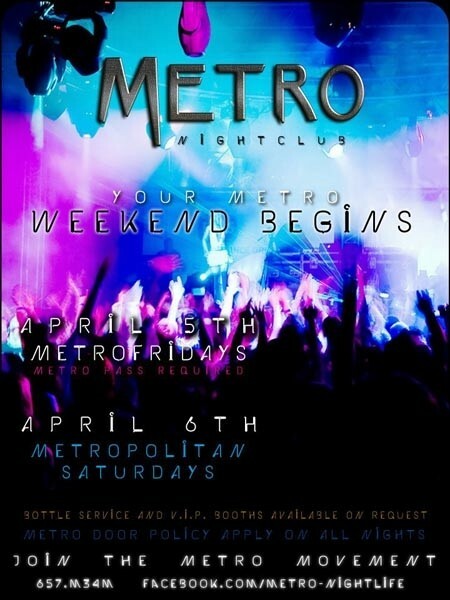 Metro a new lifestyle a new nightlife. 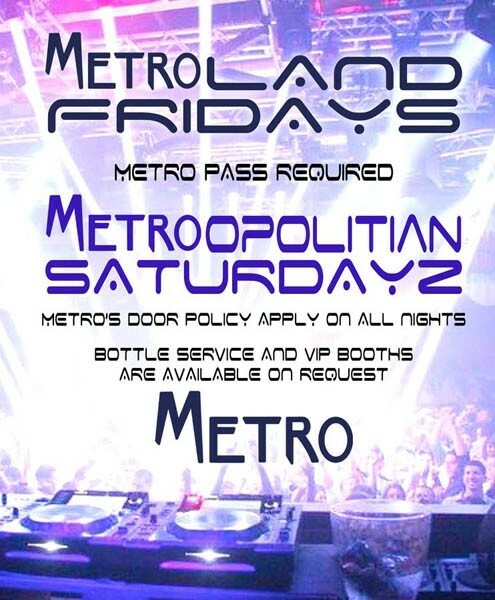 Metro nightclub offers an intimate venue located in the heart of San Fernando. 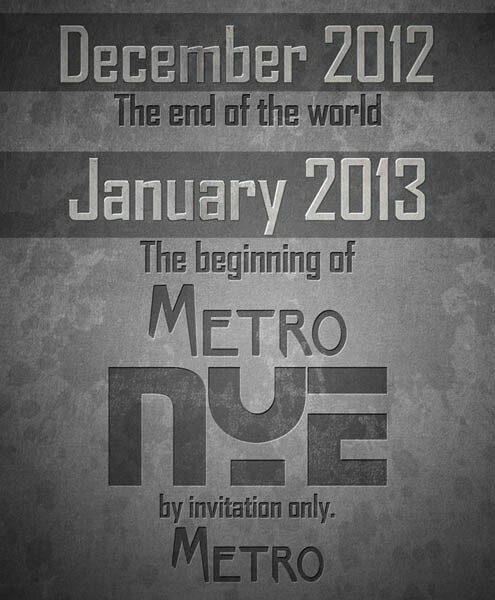 Metro offers a full service bar, dance floor, and regular DJ appearances. 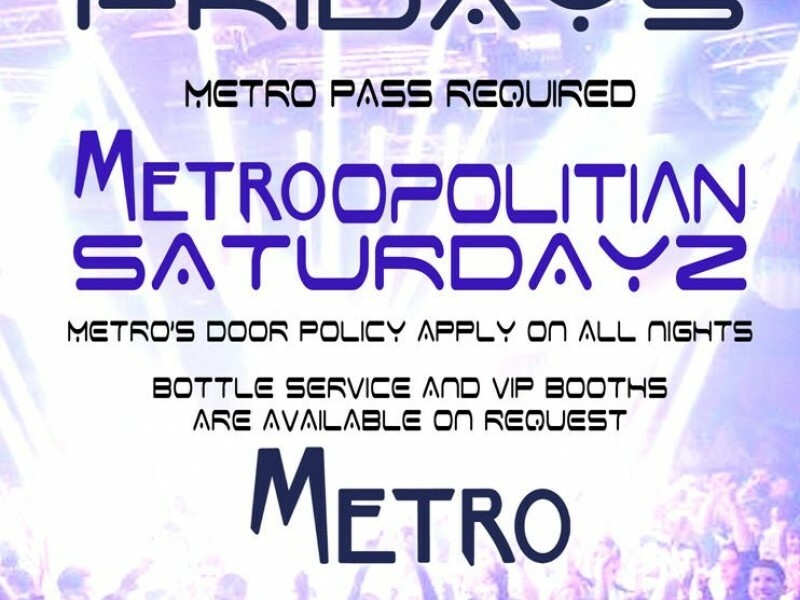 VIP Bottle Service: We are pleased to accommodate those guests who wish to have priority admission and priority table seating through a "Bottle Service" request it is strongly recommended for groups.